More than 200 breathtaking parks and nature preserves lie within the borders of Mecklenburg County, each connecting locals and visitors with a different experience. Whether it’s biking, hiking, fishing, exploring nature or simply relaxing under the summer sun, whichever activity beckons you, there’s a Charlotte-area park that can accommodate. To help you get started, we’ve compiled a list of some best-in-class natural playgrounds around the county. On any given sunny Saturday, you can expect to see a patchwork of blankets decorating the hilly sides of Freedom Park. Perched on the grassy expanses, picnickers are treated to a variety of scenes for their viewing pleasure. Wide-open green spaces surround a picture-perfect lake, where Wood Ducks languidly float by, bobbing for food. Joggers and bikers make use of the park’s paved pathways, and walkers stroll across a stone bridge that would look at home in Old World Europe. 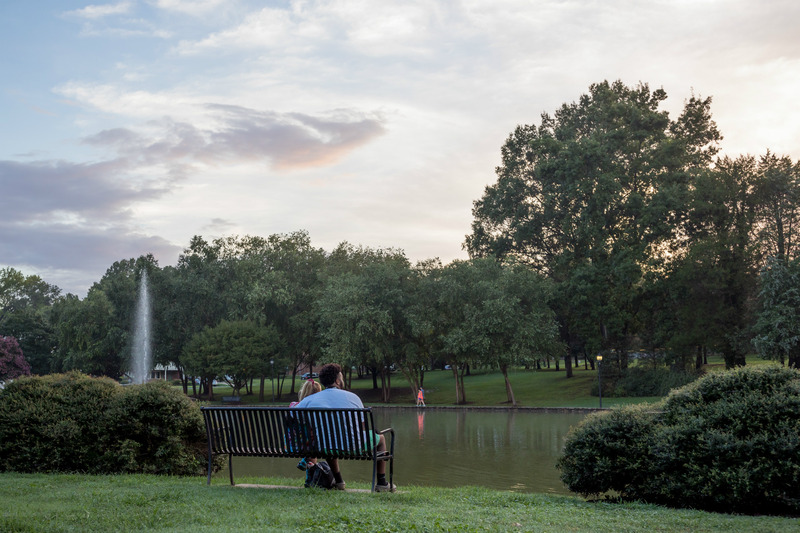 Adjacent to all the great dining in the Dilworth neighborhood, the park offers no shortage of options for packing up the perfect picnic fare. For more than 10 miles, the paths and trails at Reedy Creek Nature Preserve pass under the cover of towering pines and sturdy hardwoods. Overhead, the dense canopy of foliage creates an ideal home for a hundred species of winged inhabitants, both common and endangered. In fact, the preserve protects more than 730 acres of habitat for all sorts of flora and fauna and offers one of the best locations in Charlotte to share space with them. 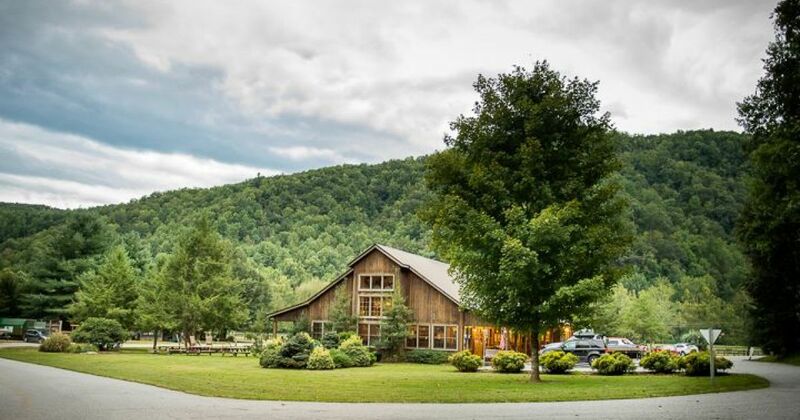 The Center for Biodiversity Studies and the Reedy Creek Nature Center, both on-site at the preserve, offer several programs to learn about the critters and creatures that crawl, fly and swim around the Piedmont region. Pop the top off a fresh can of tennis balls and let ‘em fly. With 5 acres of off-leash freedom for Fido to relish, William R. Davie Park is home to the largest dog park in the Charlotte-Mecklenburg Park system. The long, rectangular space is big enough for even the most athletic of pooches to stretch out and sprint. Two separate sections of the park include one designated for big breeds and one for those that may be larger in heart than stature. Built into a shady, wooded lot at the bottom of a well-forested hill, the dog park feels like a separate world, far away from intruding mailmen and annoying cats. Tucked into the heart of Third Ward with a view of the Charlotte skyline that completely fills 180degrees of peripheral vision, the 5.4-acre Romare Bearden Park is visually stunning. But the park is also becoming known for the joy it brings to your sense of sound. A robust schedule of free concerts fills the summer calendar, bringing a truly eclectic sampling of many music genres. Weekly events, like the Music Box Lunch and Party in the Park, fill Romare Bearden with melodies during and after work. Meanwhile, the monthly Bearden Music Series, which runs from May to September, and several one-off events bring a festival atmosphere to Uptown. Sway to the beat along the lawn of the Big Moon Green. McAlpine Creek Park is widely known and visited for its gorgeous greenway. Whether you’re in the mood for a post-work trot with your four-legged pal (there’s a dog park for him to enjoy, too) or a long run, the multisurface trails at the 114-acre McAlpine Creek Park are equipped to serve you. A natural surface, 5K championship cross-country running course winds around the 3-acre fishing lake in the park, which makes for a scenic route. Connecting to the course and extending beyond the park’s boundaries to the north and south, a paved greenway provides 4 more miles to traverse. If that hasn’t worn you out, a 1.5-mile nature trail and outdoor fitness center, which is located at the 1.5-mile marker, should complete your workout. For sports lovers, the 145-acre Renaissance Park in West Charlotte holds some of the best facilities around. With moderate elevation changes and several tight twists, pumping legs work hard to propel knobby tires through 6-plus miles of shady mountain bike trails. Disc golfers hope to avoid trees on the monster 18-hole championship-level disc golf course. Thirteen recently resurfaced tennis facilities and five well-lit softball fields show off swings on the diamond and the court. Nine sand volleyball courts and four soccer fields round out the impressive menu of activities at Renaissance. To refuel after a rousing game of tennis or sprints around the bases, visit one of the two concession stands on-site. You’ll want to start early and pack a lunch if you hope to experience everything housed within Mecklenburg’s largest nature preserve. Begin your day with a walk through the forests that veil Latta’s 16-mile trail system. 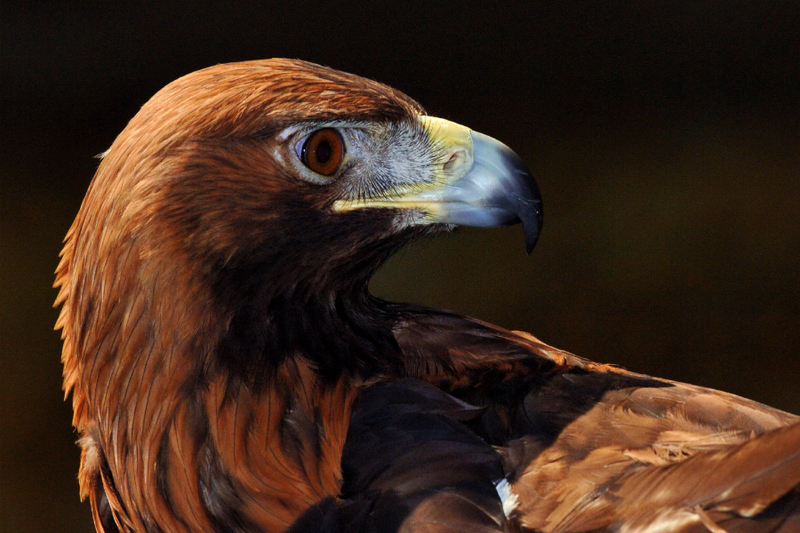 Then visit some of the coolest airborne predators on the planet at the Carolina Raptor Center. After a picnic lunch, launch your kayak and explore the serene coves of the protected shoreline of Mountain Island Lake. Next, visit the Historic Latta Plantation for an up-close look at what life was like in the early 1800s. As the sun sinks low behind the lake, finish your adventure angling for catfish, bluegill and largemouth bass from the abundant shores of the peninsula that Latta inhabits. Pack up the brood and unleash a day’s worth of pent-up 3rd grade energy on the sunny playground at Park Road Park. From swinging to jumping, climbing and sliding, every important verb in a kid’s vocabulary can be expressed on an impressive array of structures. For added safety, tiny tots have their own area with easier to manage slides, swings and climbing ramps. A ship-themed rope bridge, a caterpillar jungle gym and a large sandbox appeals to little tykes and kids-at-heart alike. Bigger kids will enjoy the outdoor basketball courts, tennis and softball complexes. When playtime is over, bring the energy level back down to inside levels with a soothing stroll around the 4-acre lake and walking trail. In early spring at McDowell Nature Center and Preserve, before the deciduous forest wakes from its winter rest, a brilliant collection of fleeting wildflowers bloom ever so briefly, soaking up the unbound sunlight that comes from longer days. As spring wanes and temperatures rise, thick foliage fills the treetops, mercifully protecting hikers from the harshest of summer’s heat. When sunset once again trends earlier, the leafy ceiling of oaks and pines at McDowell exchange their harmonious hues of green for the multicolor coating of deep reds, bright oranges and show-stopping yellows that accompany autumn. Immersing yourself in the ever-changing colors of each season at McDowell is something every Charlotte hiker should experience. Ramsey Creek Park in northeast Mecklenburg County has long been known for its convenient boating access to Lake Norman. But since the spring of 2017, it’s also known for a 46-plus-acre waterfront that offers a more personal way to enjoy the Charlotte area’s largest lake. A half-acre sandy beach provides a 4.5-foot deep public swimming area in the lake. It’s staffed by lifeguards during specific hours and months. Visitors can also enjoy wooded walking trails, a fishing pier, a boat-launching area, docks and a 3-acre dog park.